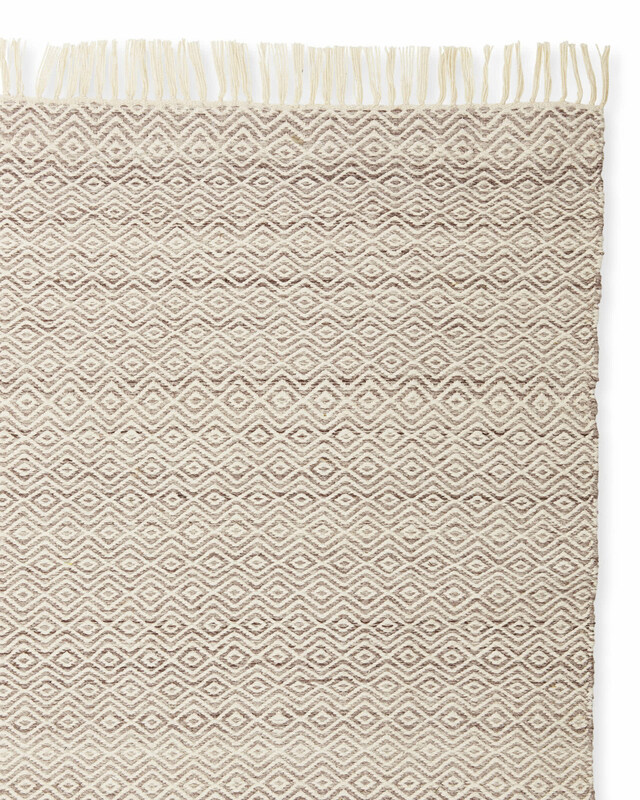 Seaview RugSeaview Rug, Earth alt="Seaview Rug, Earth"
Print We love this rug’s relaxed sensibilities – and the fact that it really does go anywhere and everywhere. 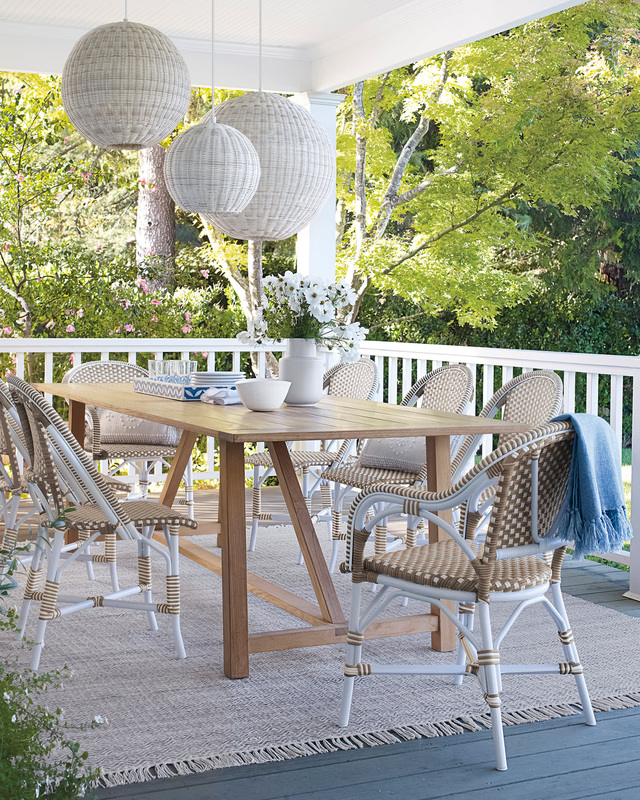 Woven of recycled materials that stand up to the weather, it’s beautiful enough to use indoors, especially for high-traffic areas. 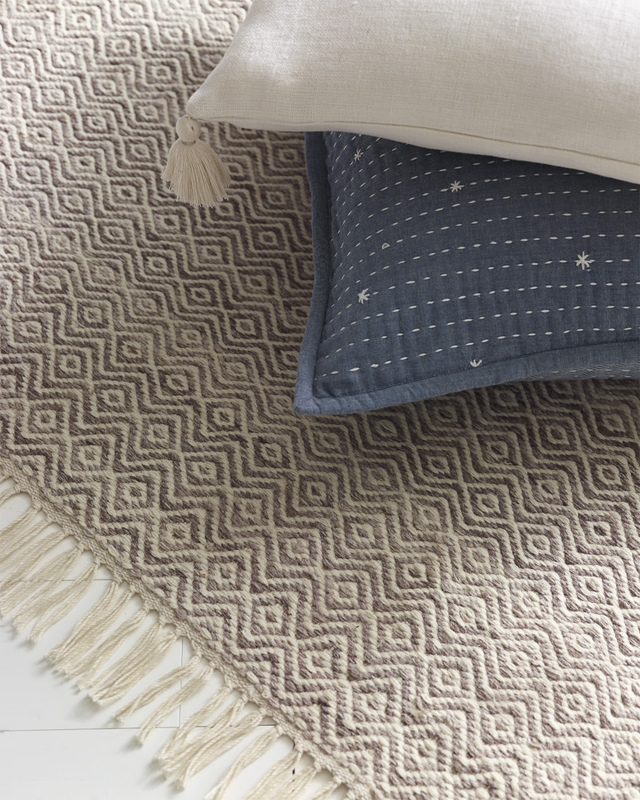 The soft geometric motif, fun fringe and sun-washed finish capture coastal beauty at its best. 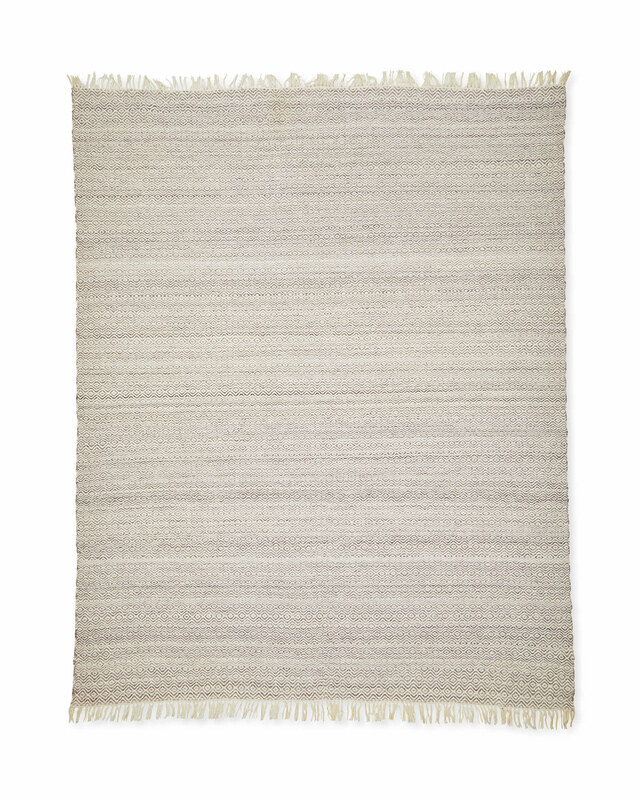 Handwoven of polyester fibers engineered from recycled plastic. Rug can be hosed; allow to dry. Professional cleaning recommended for stains. Use with a rug pad (sold separately) if using indoors.